Date: Sunday 29th April, 2018. Built in 1963 to the designs of the famed German architect/designer Egon Eiermann (died 1970), there is a mix of upper level residential units sitting atop offices. The language is modernist but cleverly adapted to work in the tropics. Breezeways, cross-ventilation are the norm in this structure; screen blockwalls and brise-soleil abound. Very typically German in appearance in the sub-style refered to as Functionalist, it is a suitable statement for the Diplomatic offices of a great nation located in a young newly independent one. 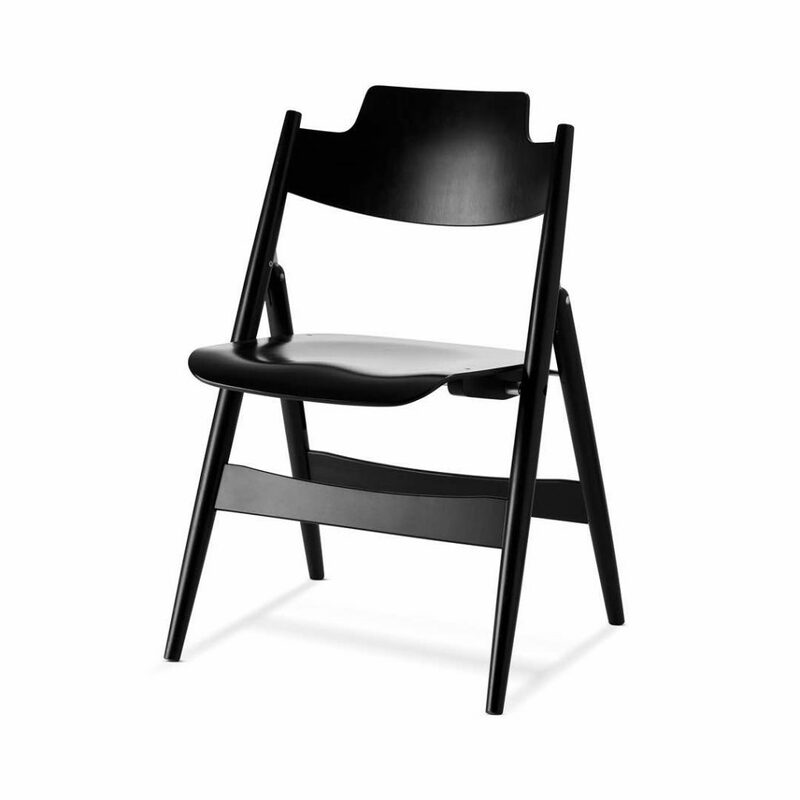 Eiermann is known for his elegant restrained furniture design which included the ‘SE18 folding Chair’ pictured here.